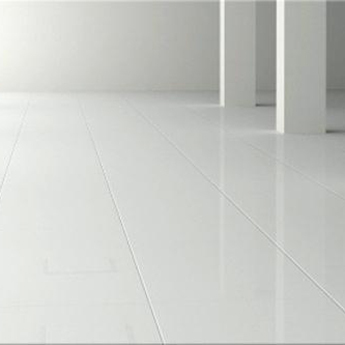 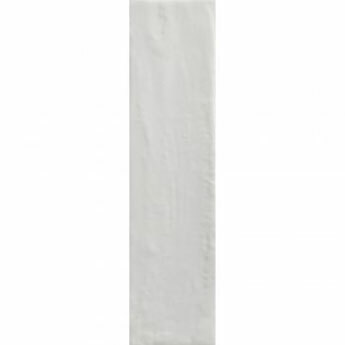 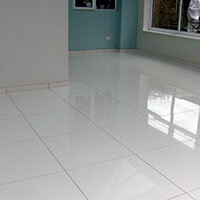 These white ceramic tiles have a brick effect format, slightly bumpy surface and highly polished finish. 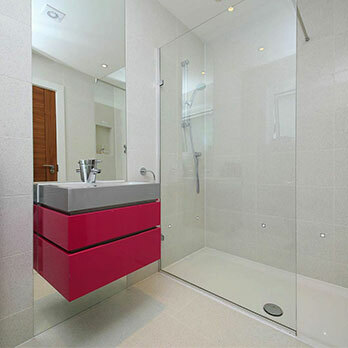 They add style to modern bathroom and kitchen interiors, in which they produce a timeless appeal. 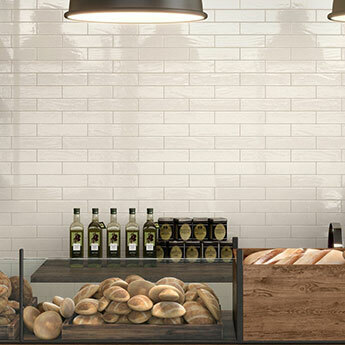 Arrange these tiles within a brick style pattern on walls and contrast them with a slightly darker coloured grout for maximum effect. 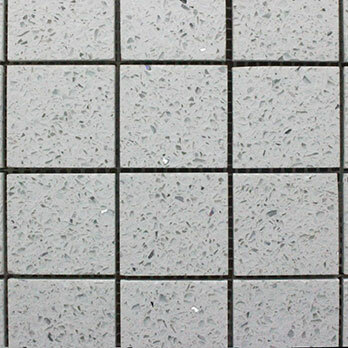 In kitchens, these 260x65mm tiles can match superbly with light brown wooden worktops for a contemporary appearance. 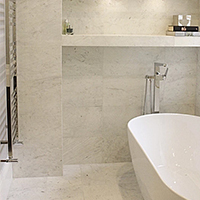 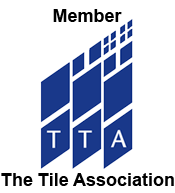 You can also incorporate these white ceramic brick style tiles within elegant bathroom interiors, in which they work well alongside chrome fittings and clear shower door panels.